Showing names in the category. As a business owner, the topic of pivoting and rebranding can be a touchy subject. With all of the hard work you’ve put into building your company’s identity, products, services and more, it’s easy to feel as if rebranding or pivoting would be taking a step back as an entrepreneur. That being said, anything that could potentially result in rapidly increasing revenue for your company should never be deemed a step back. By strategically rebranding your business or pivoting, you will be re-positioning yourself in the marketplace to better compete with other businesses. Brandroot focuses only on content related to business naming. Before selecting the name of your venture it is important that you have a solid grasp of what you're in for. What Is the Purpose of Your Brand? 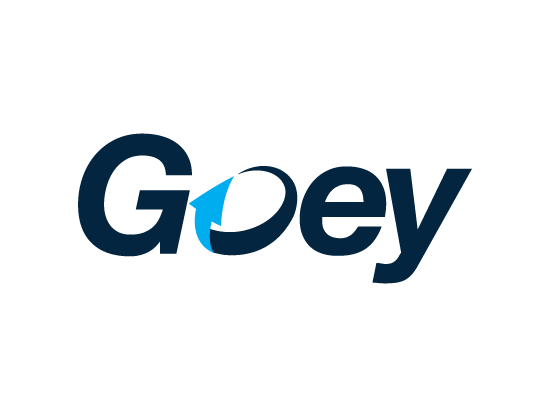 An action oriented name that implies progressive movement and sustained effort. Perfect for a company that doesn’t rest on their laurels and is driven by an unyielding quest for success. 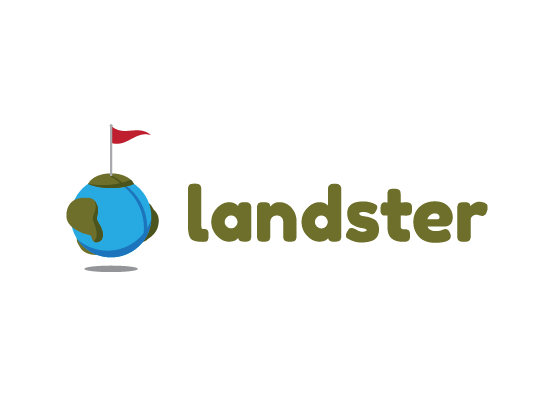 A creative, industrious, and straightforward name built upon the word “land.” A perfect moniker for a company specializing in property, real estate, land acquisition, or development. 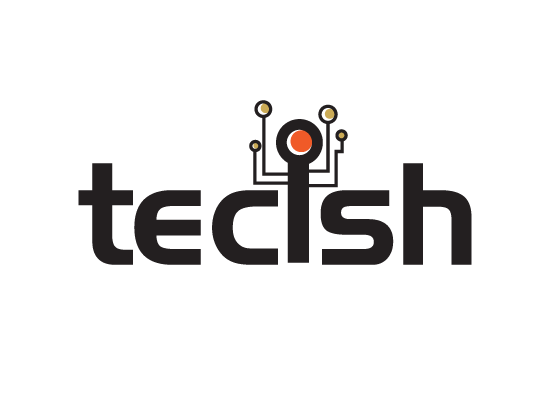 A strong name built for companies specializing in VR and tech innovation. 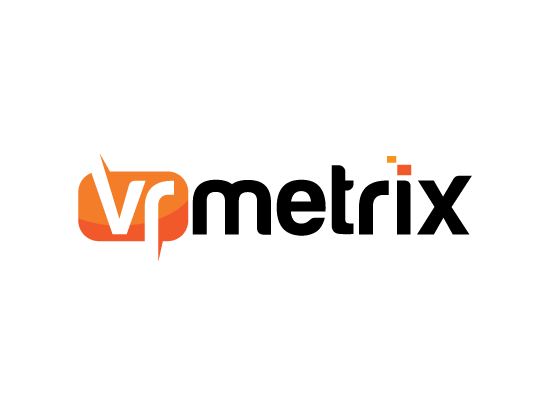 "Metrix" gives it a highly analytical feel. 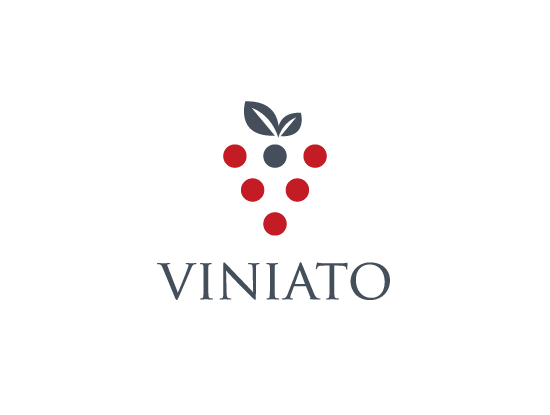 A sophisticated, elegant name that is perfect for a company related to wines, vines, or other beverages. Let your customers know your high-end products know no equal within the industry. A creative blend of the words "office" and "fix". 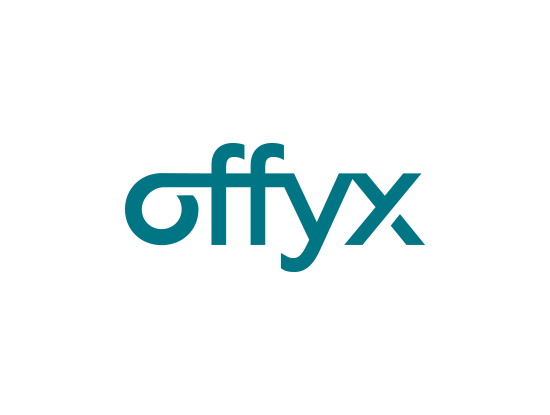 Offyx is snappy and memorable with fantastic potential for a range of companies and services from business to education or tech. 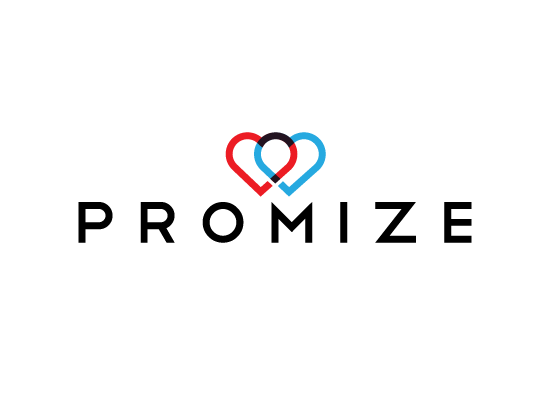 A stylish and energetic take on the word "promise". Promize offers diverse appeal, a great fit for anything from security services to insurance firms. A crisp five letter name inspired by "wrist". 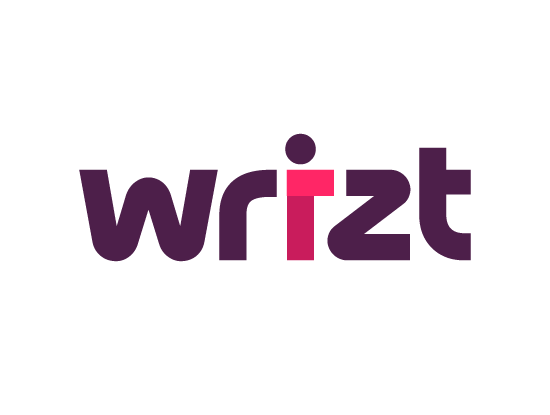 Wrizt is stylishly modern, ideal for gadgets and wearable smart devices. Browse 21,019 available business names! Brandroot is an excellent brand name research tool that helps companies everyday to find names for their ventures. With tons of resources, hundreds of brandable domains to choose from and a clean and easy site to navigate, Brandroot has done it all for you. 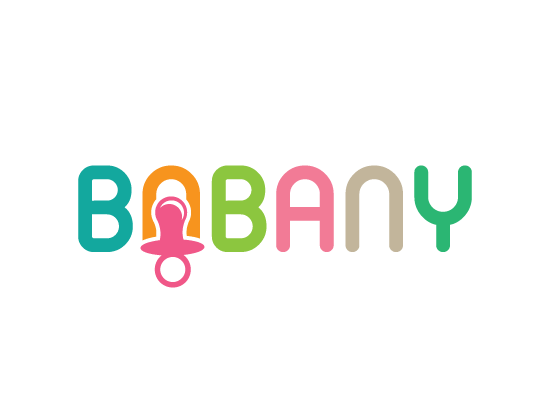 See what brandroot has solved for the name-seeking entrepreneur in this article. Thanks for stopping by! Get notified when we get a name you’re looking for! Enter your email and choose any categories from the list provided. We'll send you notifications when we have new names available!